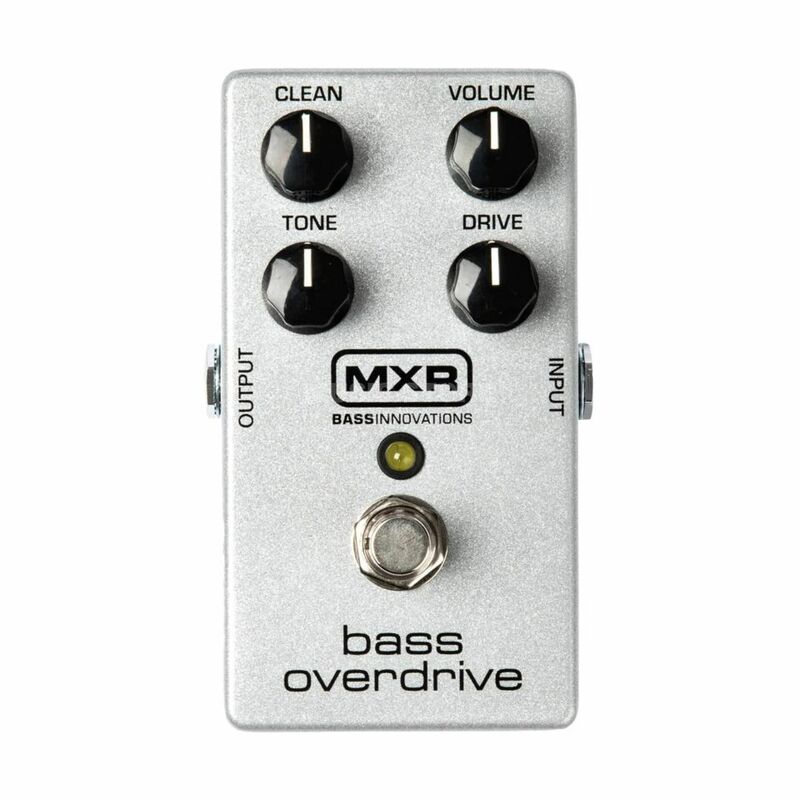 The MXR M89 Bass Overdrive Bass Guitar Effects Pedal is a great addition to any bass player’s set up looking to add a bit of grit, dirt, or full on drive to their tone. This pedal is optimised to handle the more heavy duty signals from Basses and comes with a separate Clean and Drive knob to allow maximum tonal sculpting control by mixing in your desired blend or balance. The MXR M89 is housed in a sturdy silver chassis and can be powered by a single 9v battery or an AC adaptor (not included).